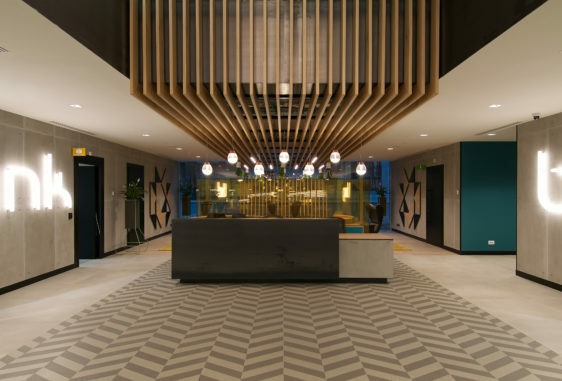 The Temple House is an exciting new destination in Chengdu, offering 100 guestrooms, 42 serviced apartments and extensive public spaces. 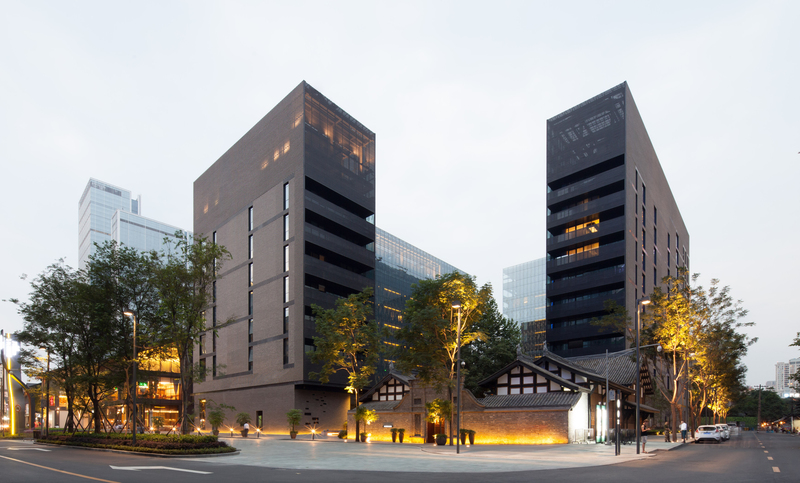 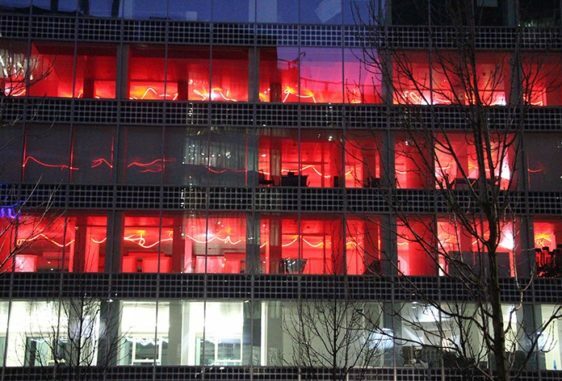 The visually innovative hotel forms a key element of the Chengdu Daci Temple Cultural and Commercial Complex – a major mixed use masterplan that includes the Pinnacle One office tower, also designed by Make. 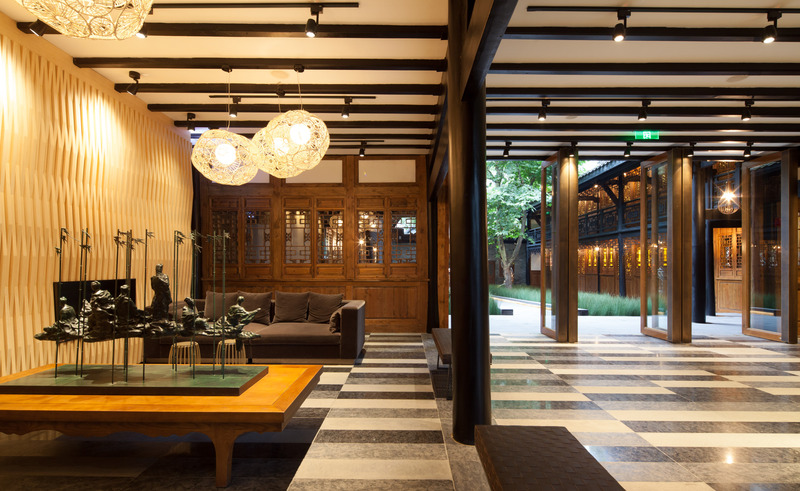 The Temple House is the third boutique hotel in Swire’s ‘House Collective’ portfolio, a collection of luxury hotels that each incorporate features unique to their particular location. 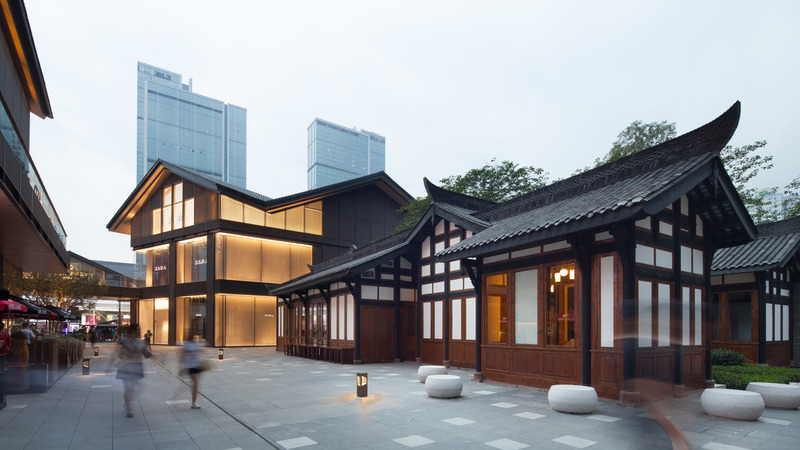 Our distinctive contextual design takes inspiration from the nearby 1,000-year-old Daci Temple and the unique architectural traditions of the Sichuan region, subtly incorporating these themes throughout the hotel, from the exterior facades through to the guestroom interiors. 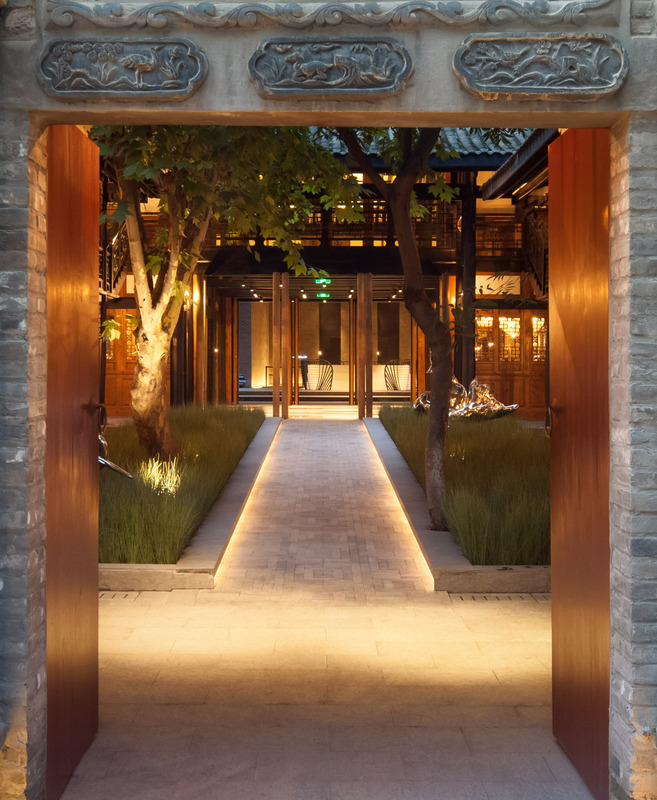 Our layout offers a contemporary interpretation of a typical Chinese courtyard house configuration, with two slender L-shaped blocks surrounding a secluded landscaped inner area. 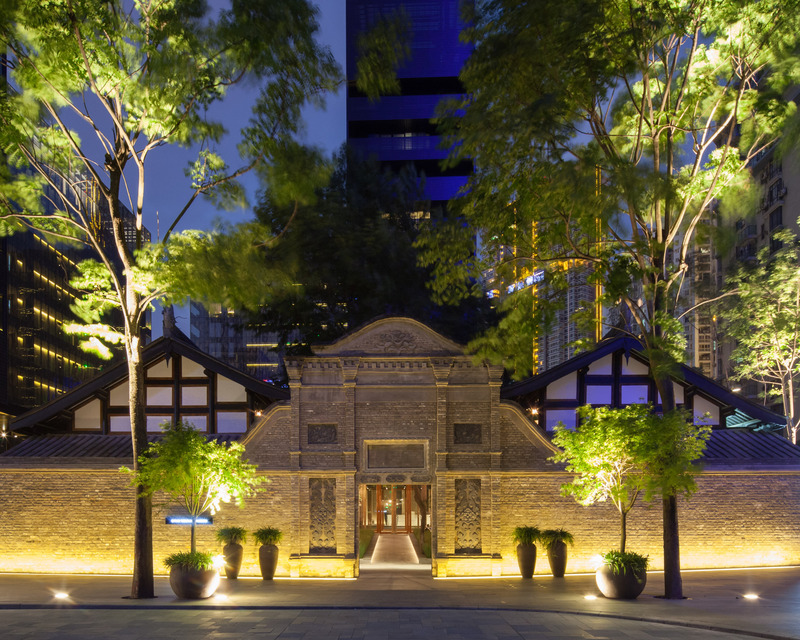 Meanwhile, we’ve retained and restored an abandoned Qing Dynasty building to form a distinctive entrance lobby for the hotel, and converted two historic courtyard houses into a luxury spa facility. 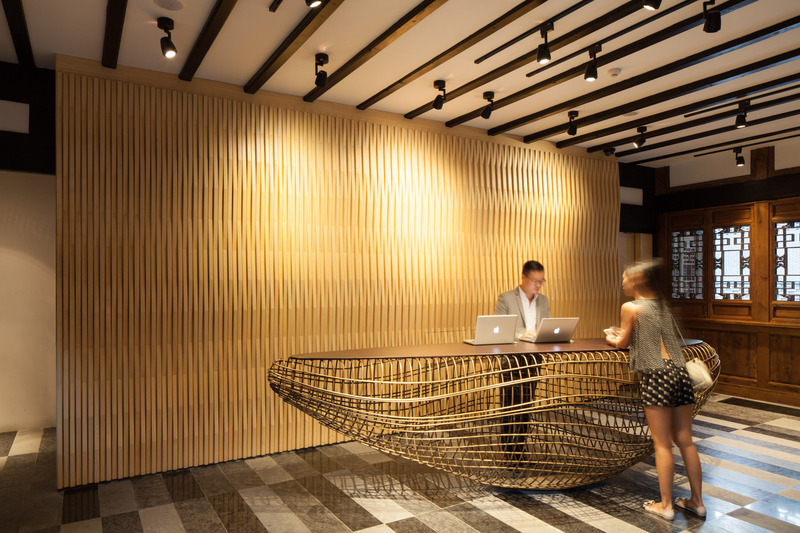 With this sensitive reconciliation of old and new, we’ve designed a singular, cohesive and luxurious experience for guests for years to come.